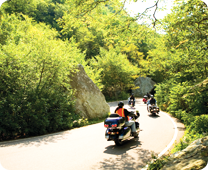 The summer camps in Bath County are the perfect place for children of all ages to enjoy the splendor of the Virginia Mountains. Some of which have been in operation for nearly 100 years. 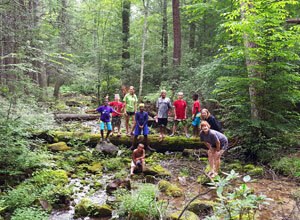 Each camp offers its own unique packages of activities as well as memories that will last a lifetime. 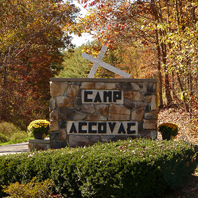 Located in the beautiful Allegheny Mountains of Western Virginia, Camp ACCOVAC is a Christian Camp, conference and retreat center offering a haven from the hectic pressures and pace of everyday life. 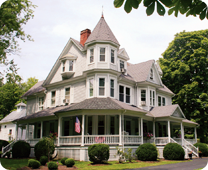 Facilities are located on 84 peaceful acres just outside of Millboro. Whether you are looking for a weekend getaway or a facility to host your church camp, retreat or reunion, Camp ACCOVAC is ready to serve. Camp ACCOVAC is owned and operate by the Advent Christian Conference of Churches. Camp Alkulana is a camp and retreat facility which has been in continuous operation since it began in 1915. The kerosene lanterns which shone from the windows of the first cottage appeared as bright eyes shining through the forest. Thus the Indian word “alkulana” meaning “bright eyes” became the official camp name. Camp Alkulana is a year-round ministry of the Richmond Baptist Association with a targeted summer ministry to low income and at-risk children and youth of Central Virginia. Primary service is to churches within the Richmond Baptist Association but other groups are welcome when time and space allow. 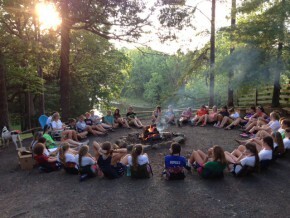 Founded in 1927 by Nannie West, Camp Mont Shenandoah is one of the oldest girls’ camps in Virginia. 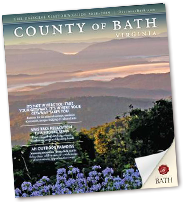 Nestled in the beautiful Virginia’s Western Highlands of the Allegheny Mountains along the pristine Cowpasture River in the County of Bath. 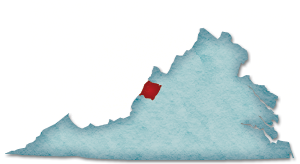 Camp Mont Shenandoah is one of Virginia’s oldest and best loved overnight camps. 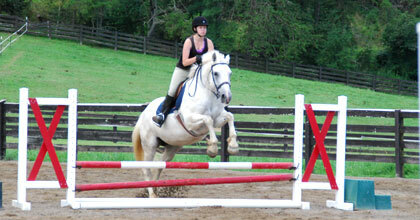 Camp Mont Shenandoah provides a traditional summer camp experience for girls between the ages of 7 and 16. Since its inception in 1927, the five virtues of Love, Loyalty, Friendship, Sportsmanship and Spiritual Awareness have served as the guiding principles of Camp Mont Shenandoah. Camp life is about growth and discovery, strengthening friendships and building self-confidence. The goal of the Camp is to help each camper to gain a deeper understanding of self as she strengthens her relationships with other people and the world around her. The exceptional Mont Shenandoah experience has kept families returning for generations and inspired numerous campers to return as counselors. Located in beautiful Bath County, Virginia, Camp Mont Shenandoah offers 60-acres of fields, woods with hiking trails, and waterfront access to a pristine mountain river. 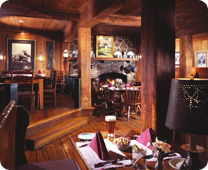 The camp is accredited by the American Camp Association. Virginia Elks Youth Camp, Inc. The 137-acre camp is located in the beautiful Allegheny Mountains on the Cowpasture River on route 42. 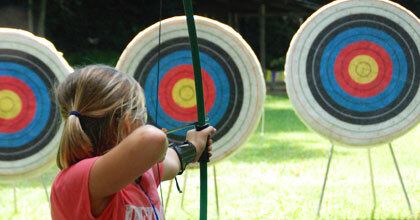 Open from April – November, the camp offers a wide variety of outdoor activities including swimming, basketball, softball, archery, a shooting range and games. Camper range in age from 8-13 and attend for one full week Sunday through Saturday. The first three weeks are for boys. 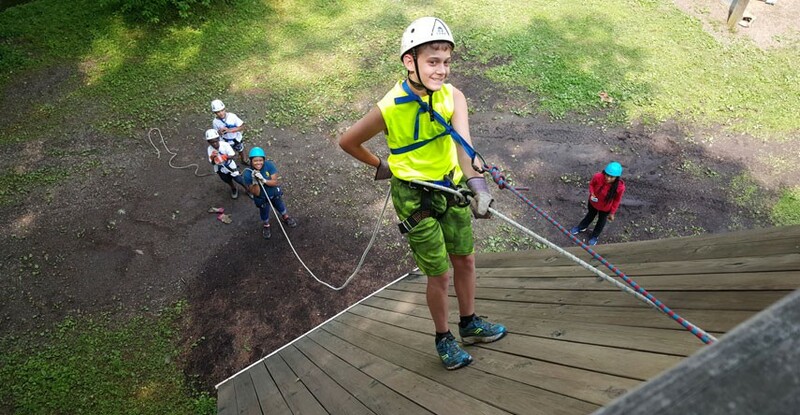 The Virginia Elks Youth Camp is one of two major state projects of the Virginia Elks Association and has been in continuous operation since 1950. The camp is accredited by the American Camp Association.